Sears Homes of Chicagoland reader George Kelly just sent me some sad news. A Sears Model No. 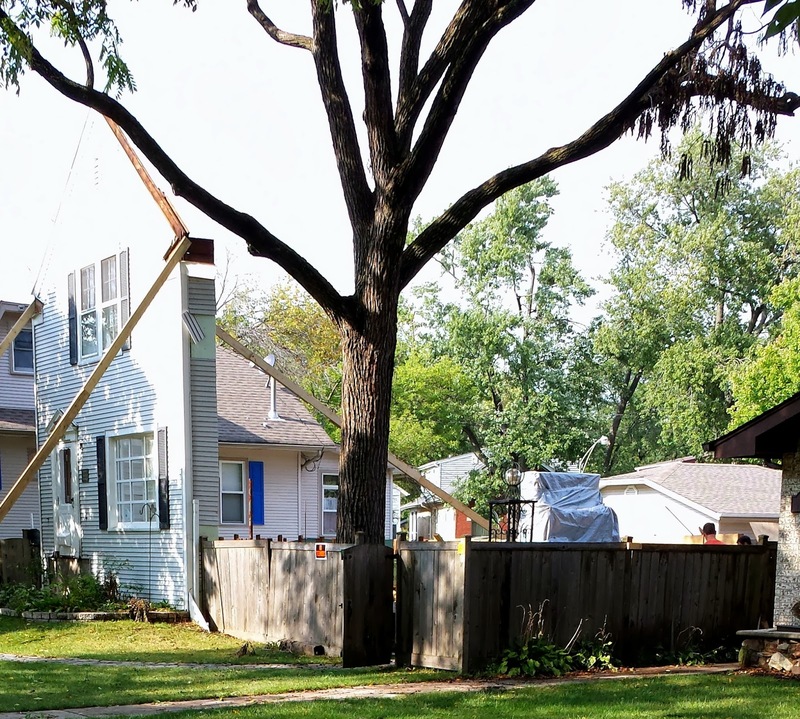 135 in Norwood Park was just hit by the wrecking ball. This house was built in 1910, and was, to date, the oldest Sears house located in the city of Chicago. (Sears started selling house kits in 1908, but few were sold in the early years.) Chicago failed to landmark and protect the house. The Norwood Park Historical Society must be reeling over this one. This house passed a home inspection as recently as 2004. These people purchased a house that was more than 100 years old, knew its history and back story, and went forward with the demolition. The Sears houses continue to come down in the Chicago area. In memoriam. No. 135 from the 1913 Sears Modern Homes catalog. The remnants as of September 2013. Photo courtesy of George Kelly. Lara, could you help me understand that final photo? Did they leave up the front as a facade for a new house? I think there's one in Morton Grove on the same street as the mcdonalds (off dempster). Its currently for sale too. Hello, I am pretty certain all the homes in my neighborhood are Sears Kit Homes. I am in Canada and it appears to me that when James Murray came down to build the Gatineau Mill her brought his staff with him and they built houses for the Executives and smaller bungalows for the workers. You can seach google with keywords: Gatineau Mill . I would love to find out if my house is a Sears Kit House.